Experience the best Swiss Alps feeling - combined with the two most exciting cities in Switzerland. The traditional and charming city of Lucerne welcomes you with fabulous views of some of the most famous mountains and of Lake Lucerne itself. Another highlight during your stay in Lucerne is the excursion to the Titlis on the world's first revolving cable car. 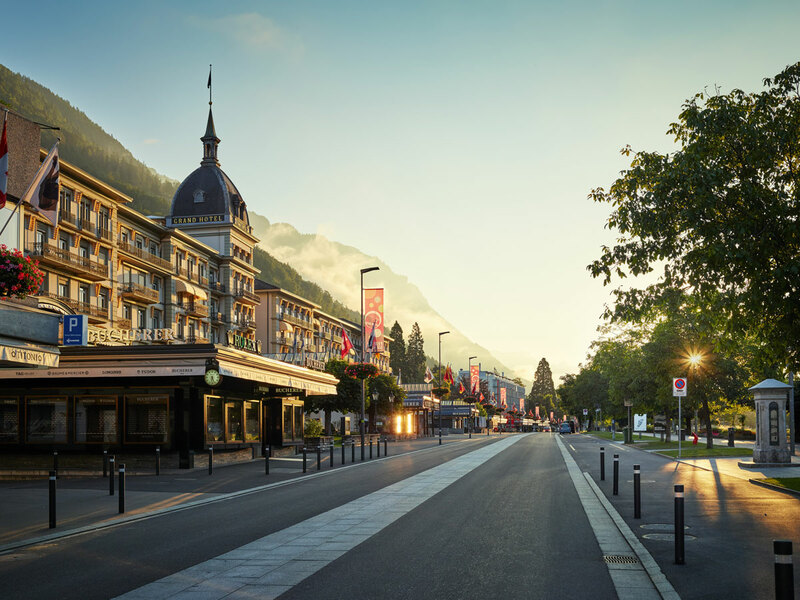 Continue to Interlaken, from where you’ll head to Europe's highest railway station, the Jungfraujoch. At 3454 metres above sea level, you'll be able to admire the views of the Aletsch Glacier and the surrounding 4000-metre peaks. From Zurich Airport you’ll get to Lucerne in an hour. This day is at your disposal. The picturesque town is famous for the wooden chapel bridge, the Lion Monument or the Musegg Wall. The historic Old Town will transport you back in time. Overnight in Lucerne. Travel to Engelberg after breakfast. In Engelberg you'll take the world's first revolving cable car up to 3020 metres above sea level, directly to the snow fun. The Titlis awaits you with a breathtaking cliff walk, the icy Glacier Grotto, the fascinating Ice Flyer chairlift, and much more. Travel and overnight in Lucerne. Enjoy breakfast in Lucerne, and then take the Lucerne - Interlaken Express to Interlaken Ost. 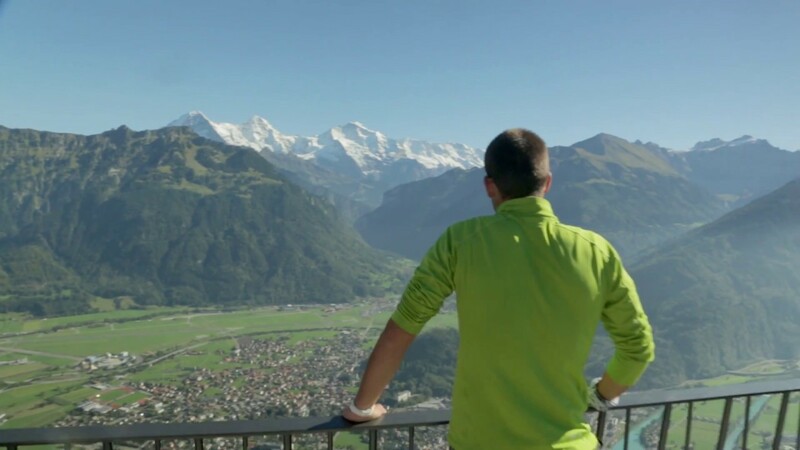 What is probably the world's most famous mountain trio – Eiger, Mönch and Jungfrau – lies at the foot of the town between Lakes Thun and Brienz. Enjoy a walk along the lake or explore the popular holiday resort. Overnight in Interlaken. Breakfast is followed by a spectacular ride up to Europe's highest railway station. 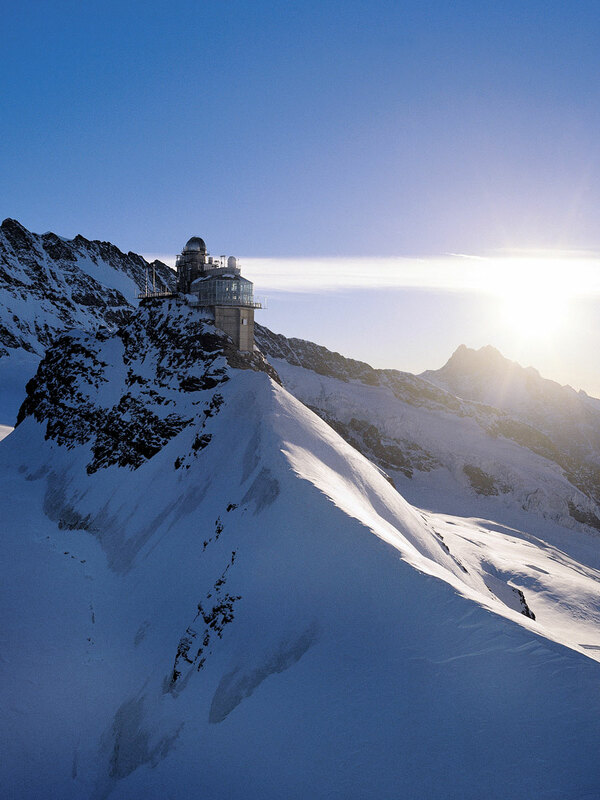 The Jungfraujoch has been accessible by the Jungfrau train since 1912. Since then, millions of passengers have been delighted by the fabulous views. On the way up to the highest point of the railway, you will pass the Eiger Glacier (2320 metres a.s.l.) and Eismeer (3158 metres a.s.l. ), where the train stops briefly for photos. At the top, take in the breathtaking views of the Aletsch Glacier. Enjoy some serious pampering at Lindt Chocolate Heaven and explore the frosty world of the Ice Palace. Return and overnight in Interlaken. Fortified by breakfast, you return to Zurich Airport. 100 exclusive 2 for 1 offers in 11 famous destinations. Take advantage of 50% on many offers from gastronomy and leisure. Save up to CHF 4’500.-. 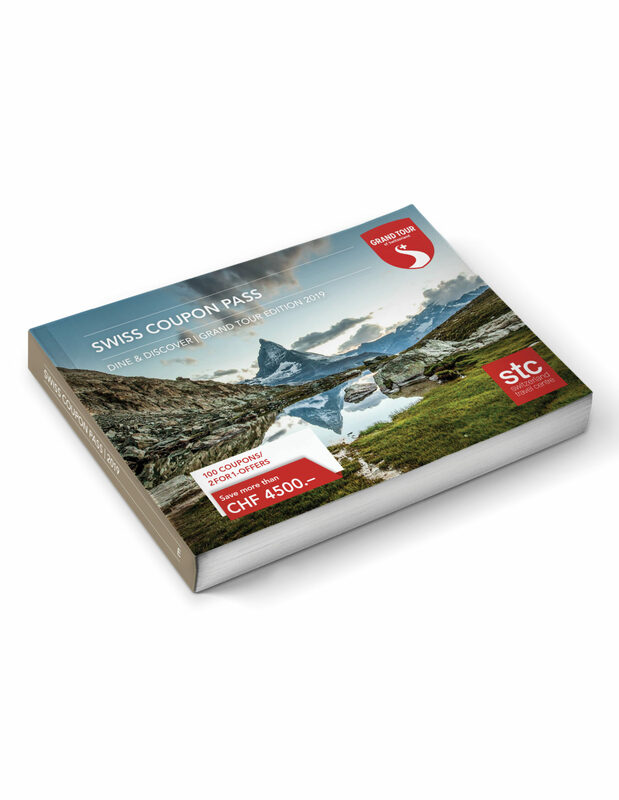 The Swiss Coupon Pass – your ideal companion for a round trip through Switzerland. Explore the impressive mountain world of Albula and Bernina on the unique Bernina Express. Enjoy a trip on the world's slowest fast train and explore the fantastic mountain world of Valais and Grisons.